100% MADE IN THE U.S.A . 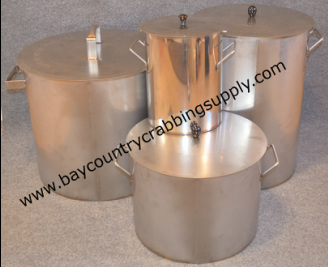 THESE STEAMER POTS ARE BY FAR THE BEST STEAMER POTS ON THE MARKET TO DAY. ALL OF OUR POTS ARE ALL TIG WELDED(Tungsten Inert Gas) AND TESTED TO INSURE THAT THEY ARE WATER TIGHT. YOU CAN GO ANYWHERE IN MD AND BY A SS POT BUT OUR POTS WILL OUT LAST ANY POT THAT ARE OUT ON THE MARKET TO DAY BECAUSE THE POTS WE SELL ARE MADE HERE IN MD NOT CHINA, CAN WITHSTAND YEARS OF ABUSE. THESE POTS ALSO HAVE A FALSE BOTTOM WITCH MEANS NO FEET ON THE REMOVABLE BASKET ITS HANGS IN THE POT SO YOU DON'T GET ANY SOGGY CRABS. JUST WASH IT AND KEEP IT CLEAN AND IT WILL LAST A LIFETIME. 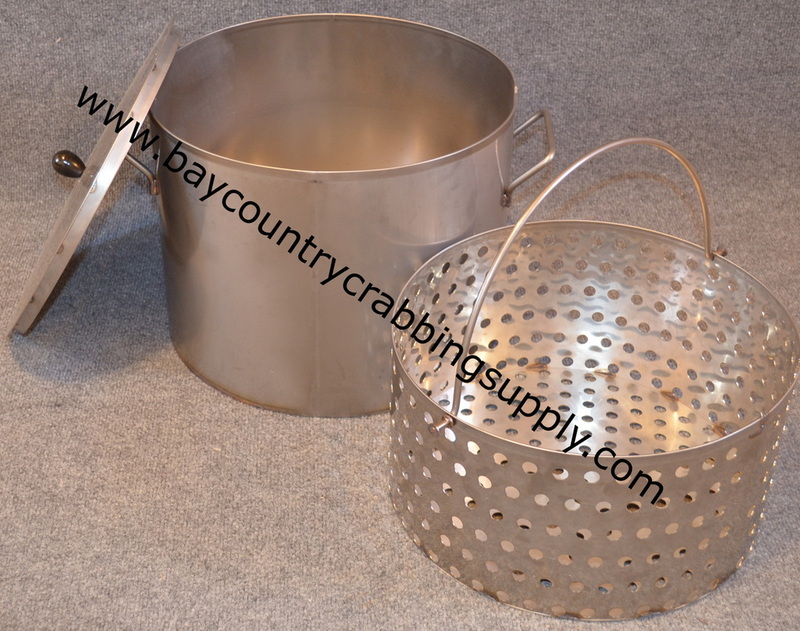 Pot dimensions: 15 1/4" Diameter x 21 1/2" H. Hanging Basket is 14 1/2" diameter x 17" Deep . Pot and basket weight 28 lbs. 67 quarts. Pot dimensions: 15 1/2" Diameter x 11 1/2" H. Basket is 14 1/2" diameter x 8 1/2" D with 2 1/2" legs. Pot and basket weight 20 lbs. 36 quarts. Pot dimensions: 15 1/2" Diameter x 11 1/2" H. Hanging Basket is 14 1/2" diameter. Pot and basket weight 20 lbs. 36 quarts. 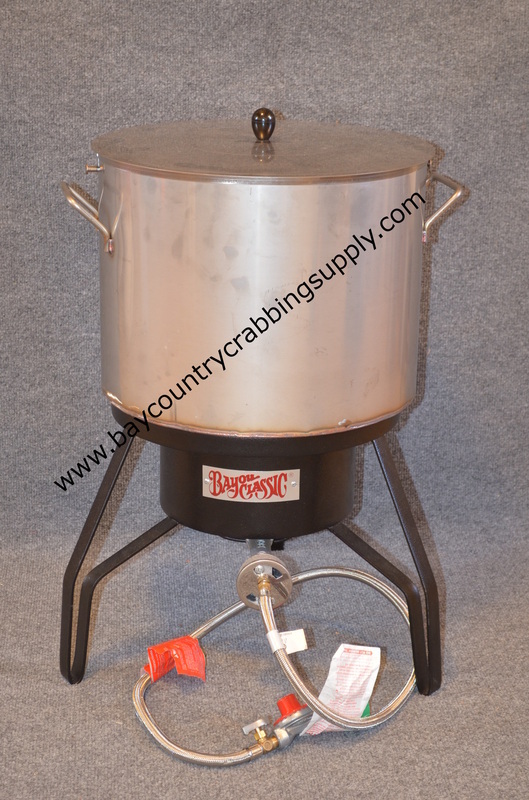 The Bayou Classic High Pressure Cooker is one of the best all around outdoor cookers. It is powerful enough to steam crabs and fry turkeys. 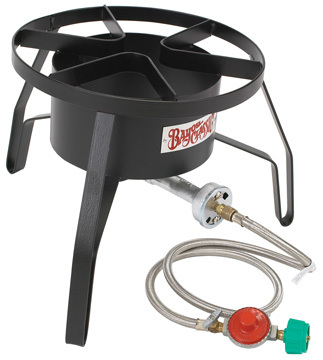 The SP10 stands about 13" high with a 14" cooking surface, and includes a 10 PSI preset regulator with control valve, a 48" stainless braided hose, and 360°windscreen protection. 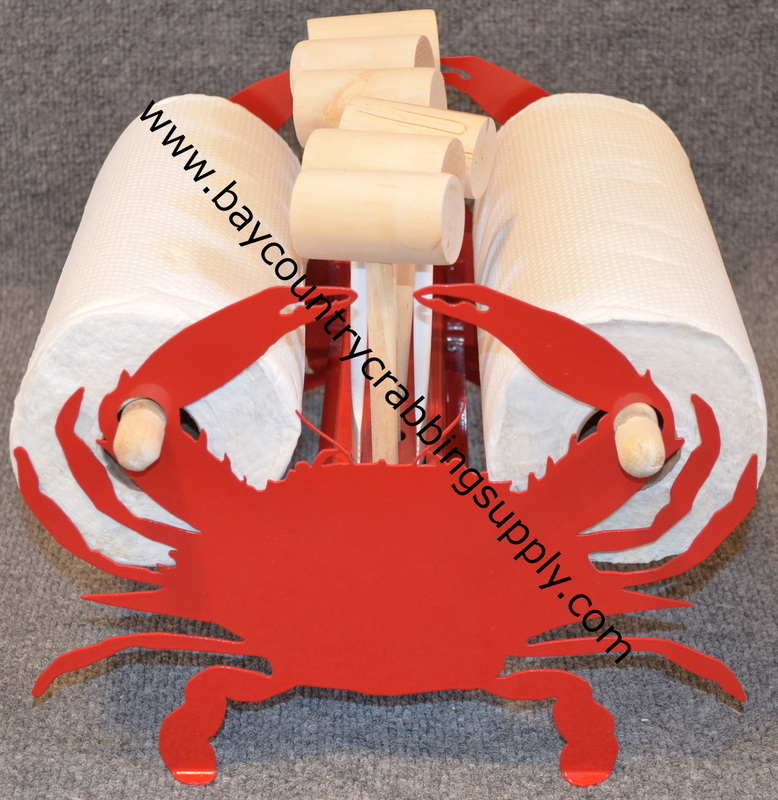 Perfect for your crab feasts,and gatherings. 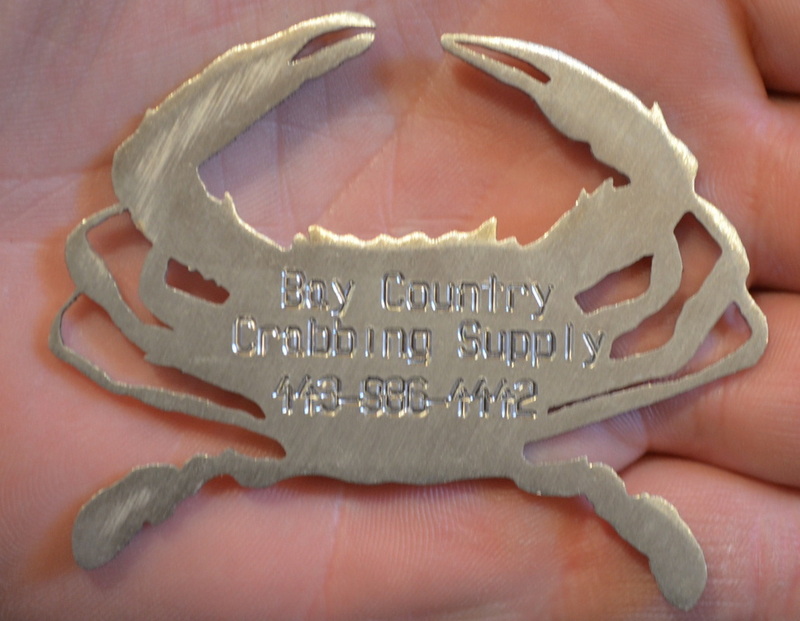 These bottle openers are perfect for your key chain,bar,or even for wedding favors.